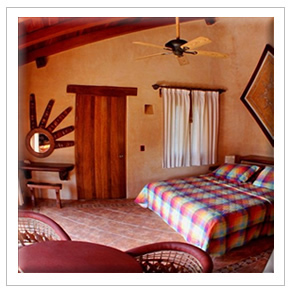 ...Sand, soft breeze and the sound of the ocean at your room s door. 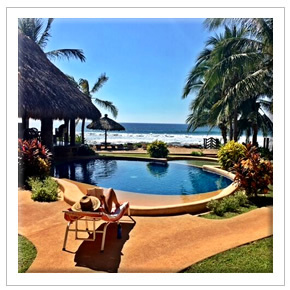 Located within the town of Troncones and walking distance to restaurants and stores, it is the perfect place for families and friends to get away from the busy daily live and enjoy a nice meal, drinks and good conversation on a beautiful Oceanview setting. Troncones is home to about 500 people who make their living mainly from the sea. Guided village walking tours are available from the Tropic of Cancer for a closer look at the schools, church, cemetery and the local way of life.